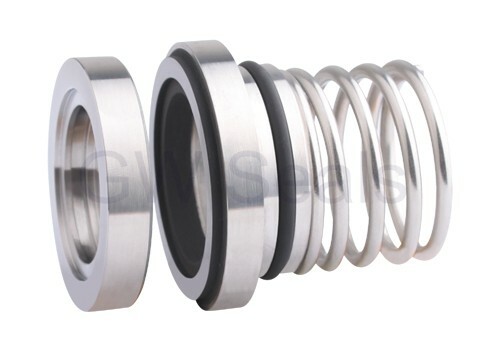 It is equivalent to AES P09 SEALS. 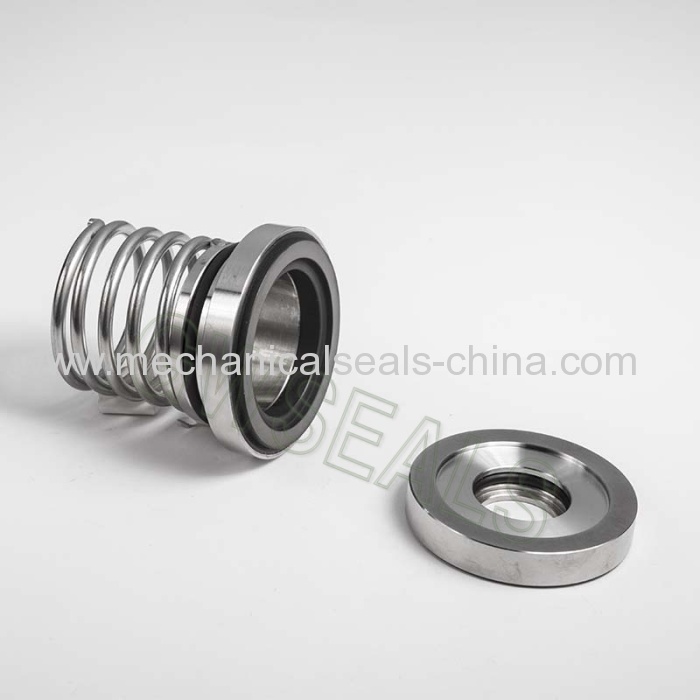 1)we are machanical seal manufacture. 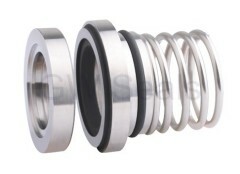 as well as to suit Alfa Laval Tri-Clover pumps and face kits for LKH multi-stage pump models. 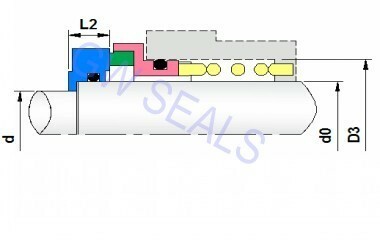 REPLACE VULCAN TYPE 94 AND AES P09 SANITARY PUMPS MECHANICAL SEALS.